First register your equipment here. The first integrated system for your home's heating, cooling and water heating equipment — delivering a new level of efficiency, convenience and comfort. Whether you're home or away you can adjust your home comfort systems for efficiently warm winters, cool summers and hot water all year long. Monitoring and management of various accessories connected to your system, including humidifiers, air filters, UV lights, and ventilators. 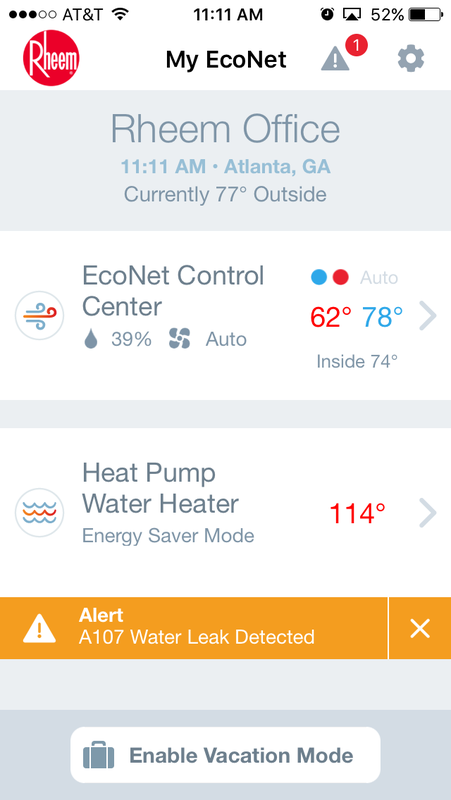 EcoNet allows you to control your water heater like never before. Most water heaters heat and reheat water continuously. 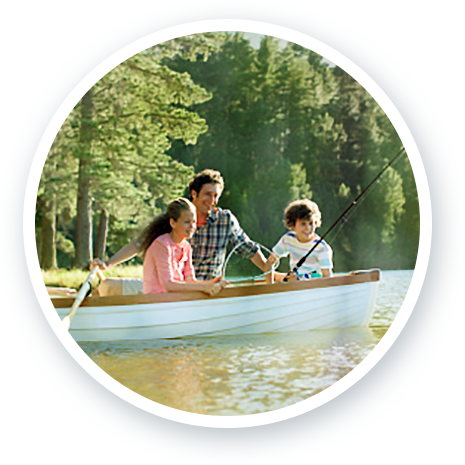 With EcoNet you can set your water heater to reduce hot water production during times when your family is away from the home with the easy to set Vacation Mode. This can lead to great energy cost savings for your household. The EcoNet Control Center is beauty and brains packed into one, slim-profile touchscreen control. Beyond looks, it's easy to use with large easy-to-read text and icons on a 4.7" touchscreen display. 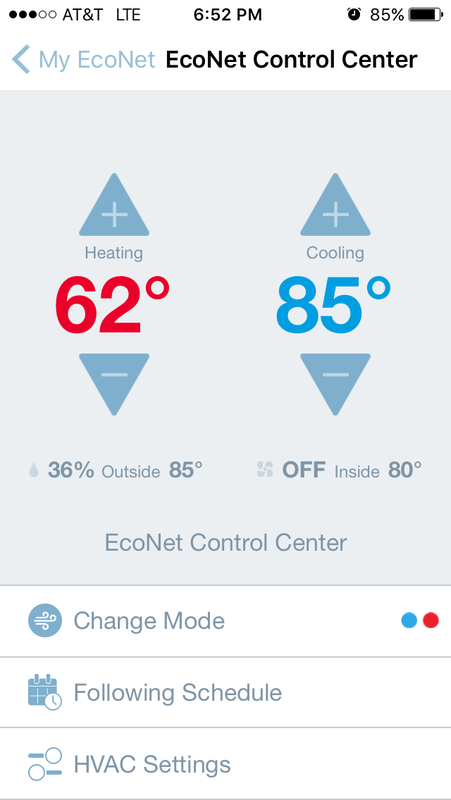 Rheem EcoNet's free app allows you to control your air and water systems from anywhere you have an Internet connection — the office, the grocery store, around the world or even from the couch. Plus, you'll receive important system notifications and maintenance reminders. 65% of your home's energy use is now 100% under control, whether you're home or away. 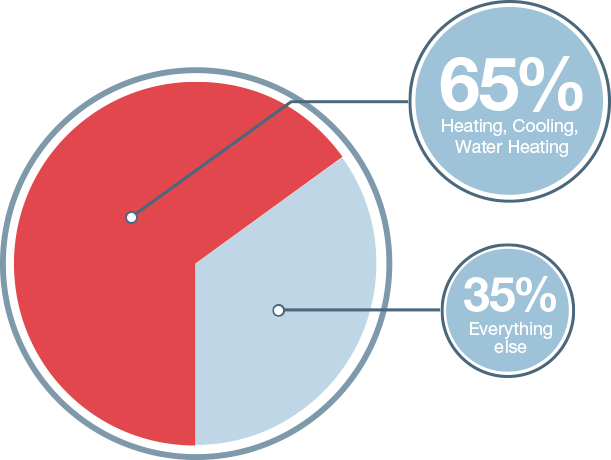 Heating, cooling and water heating can account for more than 65% of a home's energy use. * By letting you set schedules for your air and water systems based on your lifestyle and usage needs, EcoNet makes saving more energy possible. Your EcoNet Control Center will fit right in at your home with three, easy-to-change faceplates options designed to match today's home interiors. Plus, select one of many background colors to celebrate an upcoming holiday, season or just because it's your favorite color. Nothing can take the wind out of your "I'm headed for vacation" sails quite like realizing you forgot to adjust your air conditioner and it will be going full blast for the next week with no one home to enjoy it. With Rheem EcoNet's free app, you can quickly set your systems to vacation mode — from anywhere — so you're not wasting cash on cooling your home, heating your home or hot water while your away. It's up to you what you do with the savings, but we suggest you start saving for your next getaway. Available Now for Apple and Android Devices. 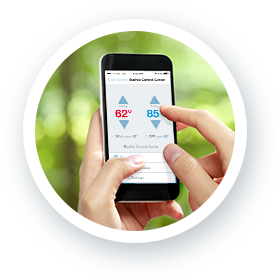 EcoNet makes it easy to set a 7-day program of temperatures for your home's EcoNet enabled heating and cooling system for morning, day, evening and night based on your family's schedule. By programming your system to operate at different levels throughout the day, you'll save money on energy costs without compromising comfort. 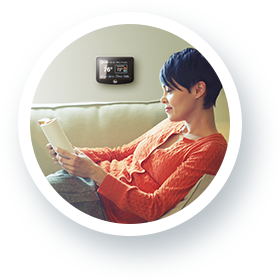 Many even experience savings of around $180 per year by switching to a programmable thermostat. EcoNet works with select Rheem home comfort products, and many more are on the way. The technology is also future friendly — designed to support connection with other home automation systems so you can take advantage of exciting new advancements in whole home control. 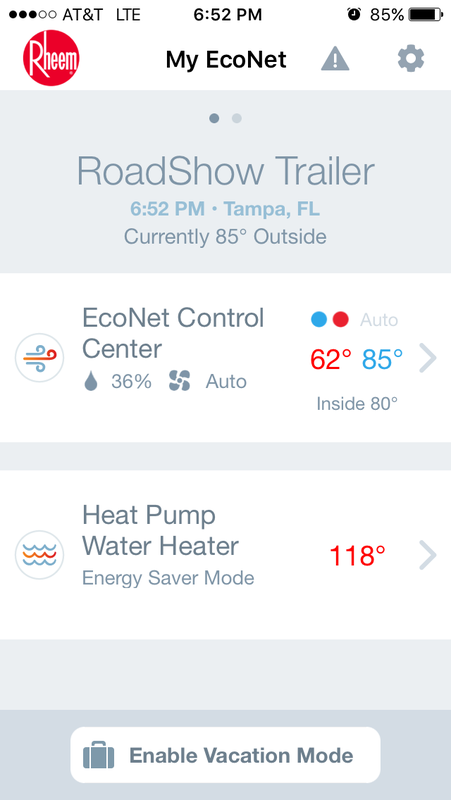 Control your Rheem EcoNet systems with leading mobile and tablet devices. The apps are powerful — and absolutely free. Set up multiple homes on your phone. Easily set your system to vacation mode to save energy while the home is not in use. 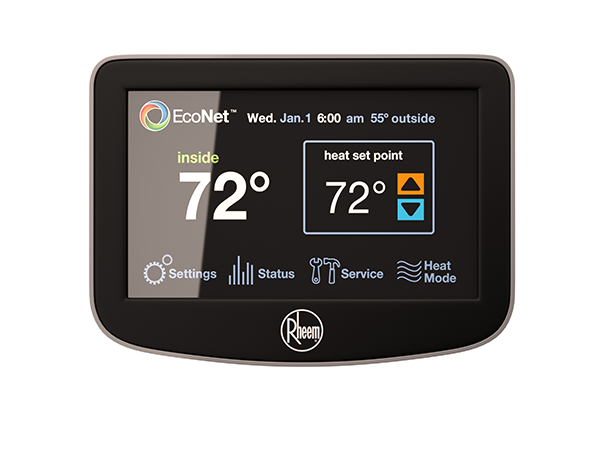 EcoNet works with Rheem home comfort products, offering an affordable solution that satisfies everyone's budgets and lifestyles. If you are ready to get Rheem EcoNet heating, cooling or water heating solutions for your home or you have question, just ask! 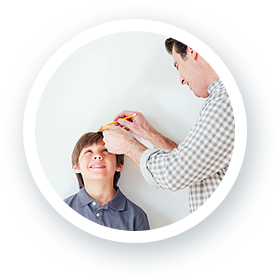 • Currently, there are no Independent Rheem contractors available in your area. Fill out the form below and we'll notify you when a contractor becomes available. Login to control EcoNet >Create an account or access an existing account here. Are You a Contractor? >Learn more about how to get Rheem EcoNet for your customers. Need Help? >View our support guide to get your EcoNet System set up and learn more about its features.